Manchester United boss Ole Gunnar Solskjaer admitted his team have no room for error in their top-four quest after conceding they blew it at Wolves. Diogo Jota's equaliser and Chris Smalling's unfortunate own goal saw United foiled. 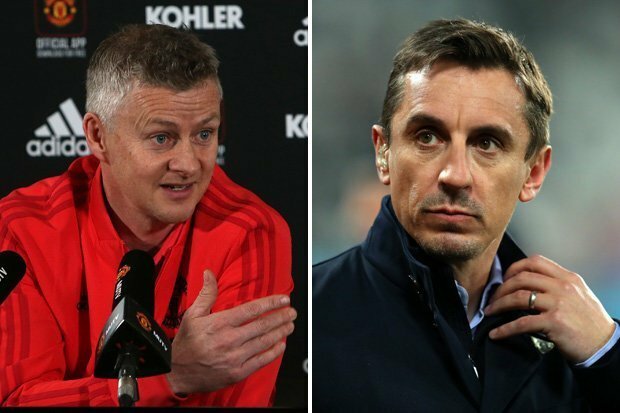 "Scott has never ever let us down and he never disappoints when he plays", Solskjaer told reporters at his press conference. We know it was very hard. "But for their keeper, we should have won this game". There's little doubt that McTominay isn't going to be the player to grab the headlines for Manchester United, especially with the next batch of players in the academy looking so impressive. "I was very, very pleased with him", he said.